I couldn't love this wig more! I worked it with my fingers and got it into a beautiful hairstyle. I haven't brushed it at all. I work with my fingers to achieve different hairstyles. I'm not a wig wearer, never have been. But this wig sold me. I want more wigs. Different styles and colors... This is a beautiful wig. I love it so much! It has also restored my confidence. I don't worry about bald spots showing. I love this wig! I was pleasantly surprised by the quality of this wig for the price. It is thick and shiny. 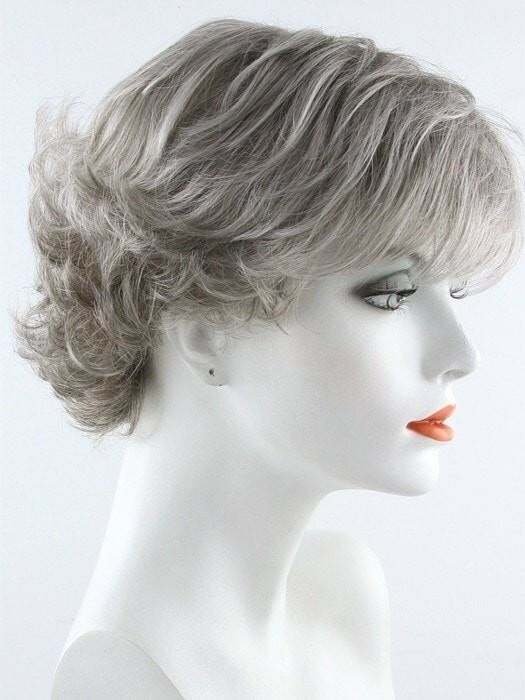 It is shorter on me than on the mannequin pictured and the color was darker than pictured. I'm going to see if I can play with it a bit to make it look a little longer. 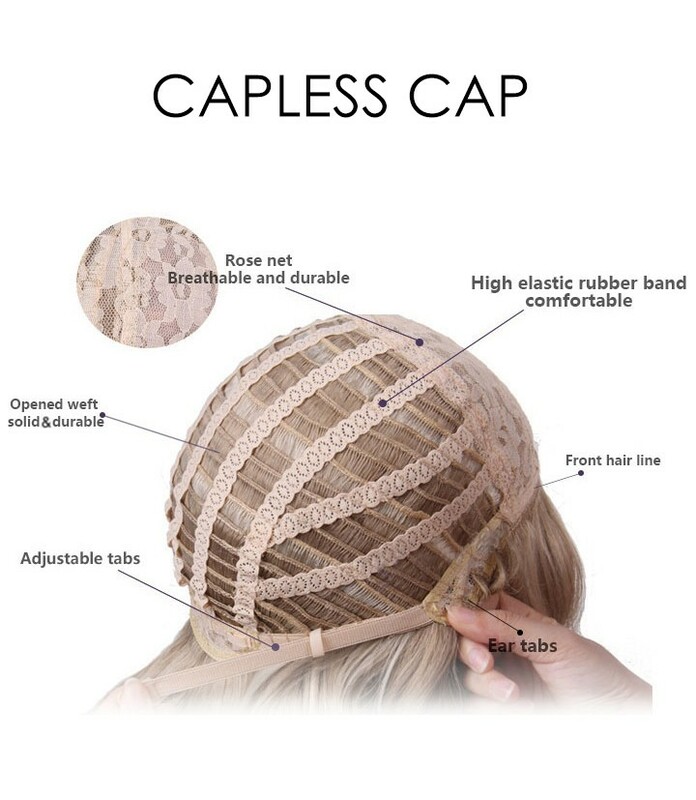 Usually you get what you pay for, but this wig is great quality for the price you pay. 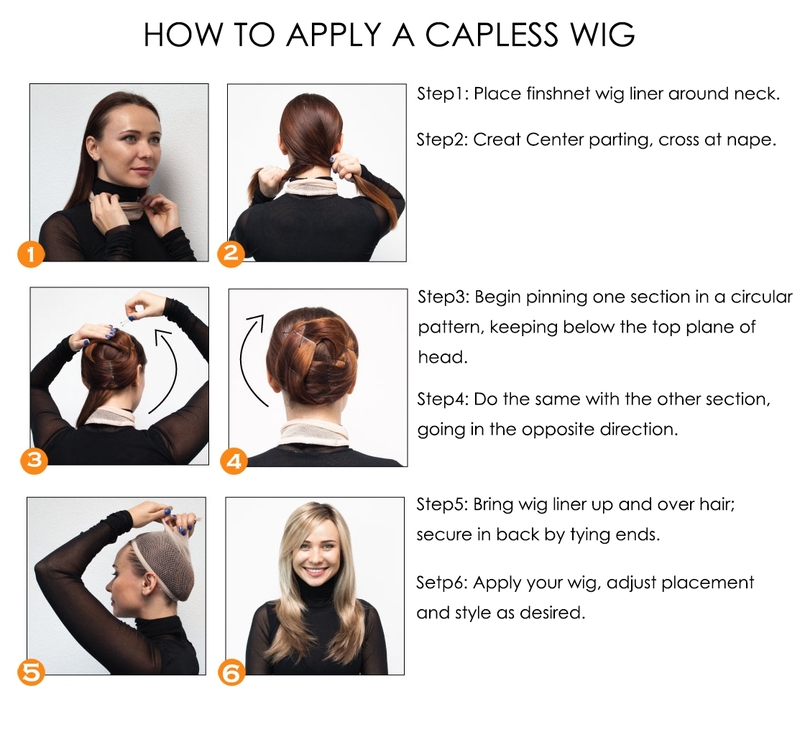 It easily compares to wigs that are twice as much. such a good quality wig for the price. 10/10. the colour looks so real! Best wig i have ever owned! Its beautiful, full and barely sheds. 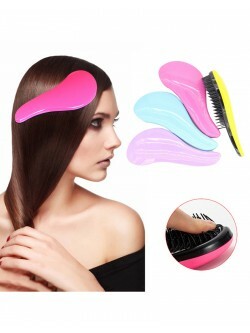 It does tangle easily but a quick run through with a brush and its good. Cannot beat the price of this wig! 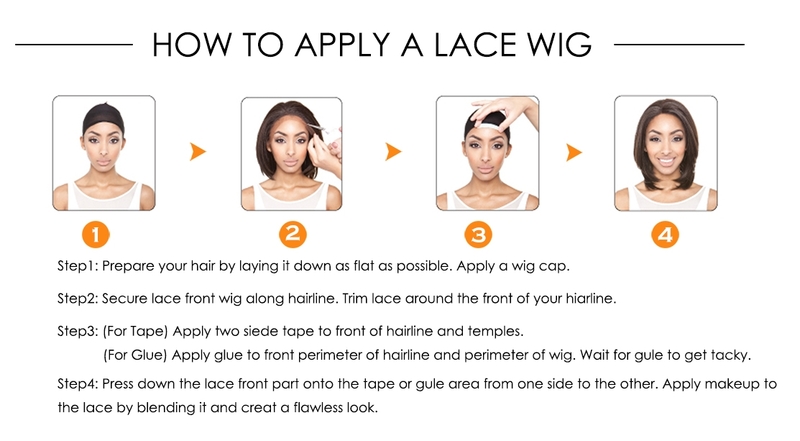 Great natural hair looking wig! 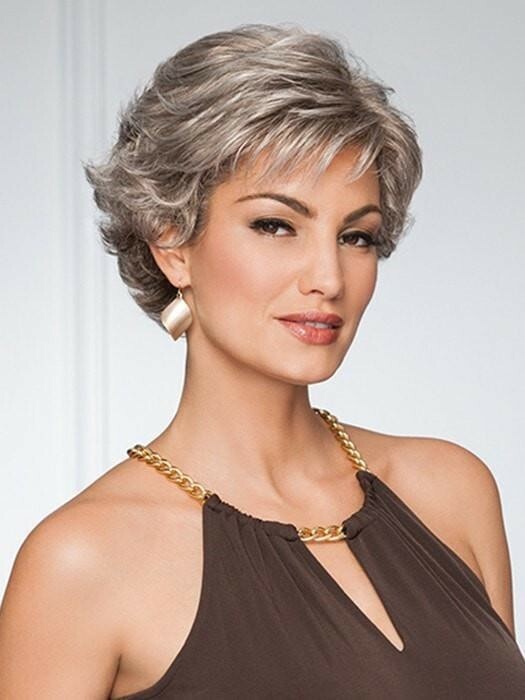 Great wig for the price! Soft natural looking hair and color. 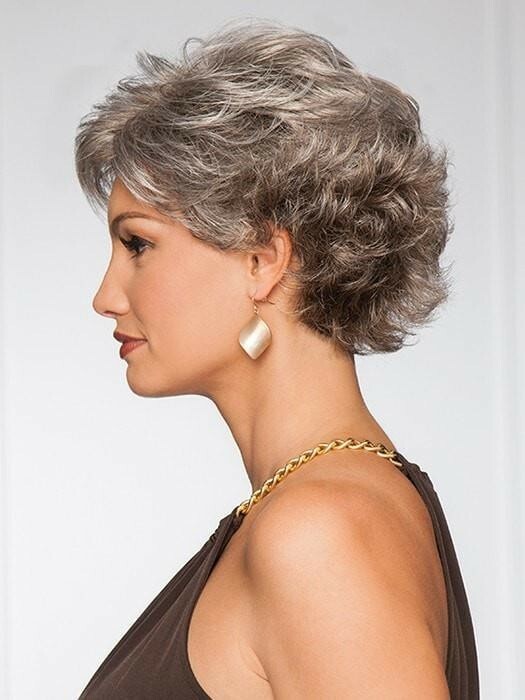 Often wigs have a a shine that needs toned down, not this one! I love it! All things considered, a super nice wig for the price. Really thick, true to color, and very soft. Very natural looking. I only wish the roots weren't as dark as they are.